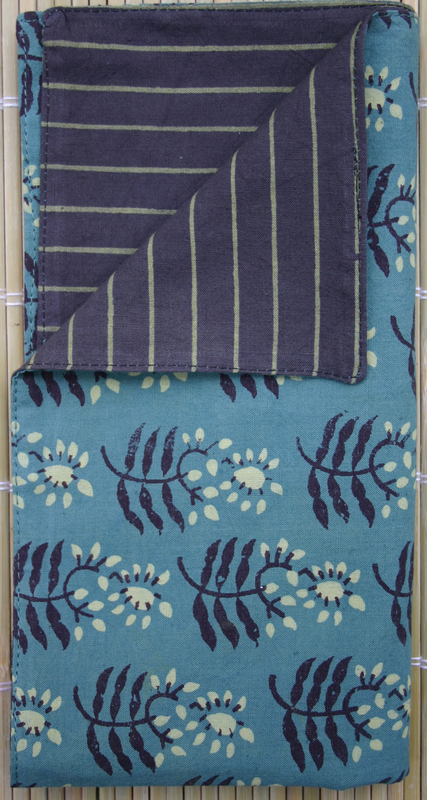 FREE FAIR TRADE FRIDAY Giveaway: Win an amazing organic napkin set! This is the second installment in our giveaway series celebrating Fair Trade Month. We have a giveaway every Friday during the month of October so make sure to check back each week to win! One lucky winner will receive a beautiful handmade napkin set for 6 people! Liven up a dinner party or enjoy a daily infusion of rich saturated vegetable-based color and traditionally hand blocked prints with an exclusive FREE gift from the Marigold House Wares collection. We will choose our favorite blog comment from that week’s post and that person will be declared the winner of that particular contest. Creativity counts! Entry filed under: Contests, Fair Trade, Giveaway, Uncategorized. Tags: contest, fair trade, free, giveaway, organic, win. Fair trade purchases started with the food I eat, because I wanted to eat food that was better for the environment. Over time, it has become important for me to not only purchase food that is fair trade, but clothing, bath products, etc that are as well. When I see a price on a product, I always think about what my cost is, as well as the hidden costs. Who had to pay to make this product so cheap for me? I want to make sure that people are not suffering from unfair low wages and treatment, so I can save a couple of dollars. When I purchase something, I want to know that a child did not pay the price for my low price, or that the environment is not paying for my low price. That is why I buy fair trade – I know that the price I am paying does not come at a negative cost to others.